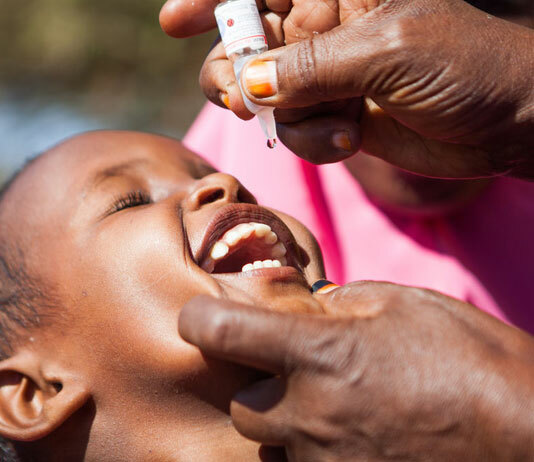 A new road map for implementing the Addis Declaration on Immunisation (ADI ) has been launched. The event happened in Kigali, the capital of Rwanda recently, at the inaugural Africa Health Forum. The launch followed the decision in January this year, at the 28th African Union Summit in Addis Ababa, by heads of government from the continent to approve the ADI, which was earlier drafted and signed by ministers and other top level delegates at the Ministerial Conference on Immunisation in Africa in February 2016. There will be a help though from elsewhere as “multilateral, donors, civil society organisations, and others have expressed their willingness to support and work with countries to ensure the successful implementation of the ADI. Besides revealing the roadmap, the report shed light on efforts of some African states, prior to now, to develop vaccines. “Between 2012 and 2016, 23 African countries had registered vaccine clinical trials. In many of these countries, multiple trials were conducted. For example, 16 of these countries registered a total of 38 vaccine clinical trials between 2015 and 2016. Only two national regulatory authorities in Africa (that is Egypt and Senegal) are recognised by WHO as applying stringent standards for quality, safety, and efficacy. This recognition is required in order for countries to manufacture prequalified vaccines for international markets, including UNICEF and Gavi purchase,” it says.